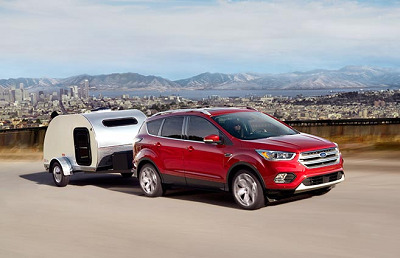 As it first debuted in year 2000, the Ford Escape has rapidly become a popular choice for drivers in search of the ultimate SUV for their needs, which is why this fall 2016, car shoppers will be glad to meet the revamp of their favorite model: the 2017 Ford Escape near Fort Bliss. With its impressive upgrades, the 2017 Ford model will surely make record sales in no time. How Does the Engine Perform? There are three models that are expected to come out: the base S, SE, and Titanium. The standard model has a 2.5L four cylinder engine, with an estimated fuel economy of 22 mpg in the city and 28 mpg on the highway. This entry was posted in Business on July 30, 2016 by Domingo.